The library exists to inspire and support the learning of the whole school community, the curriculum and beyond. Our belief is that reading brings enjoyment and offers the key skill for lifelong learning, with the power to transform lives. 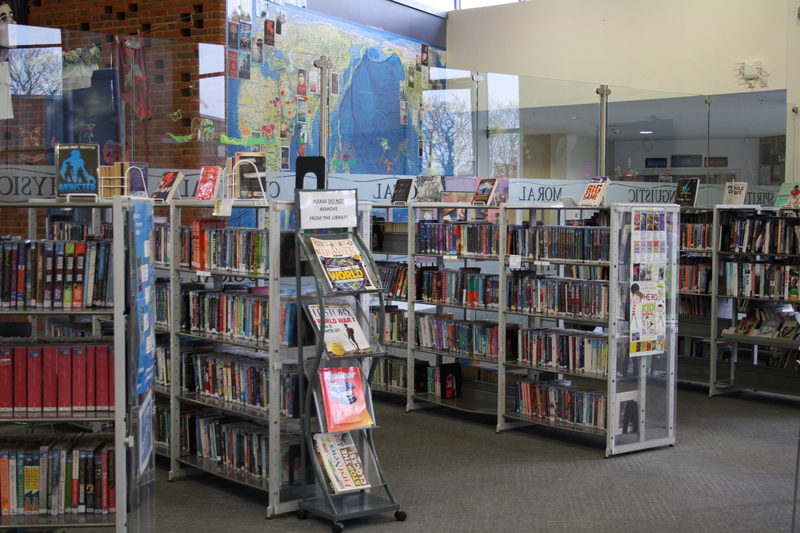 The library actively supports and promotes reading for pleasure and for information. The school library is being developed as a learning space, centrally situated at the heart of the school. It aims to be both comfortable and welcoming, offering a growing range of resources, and plans to develop and run events/activities that encourage a love of reading and improve reading abilities. Online resources will be under development in the near future. 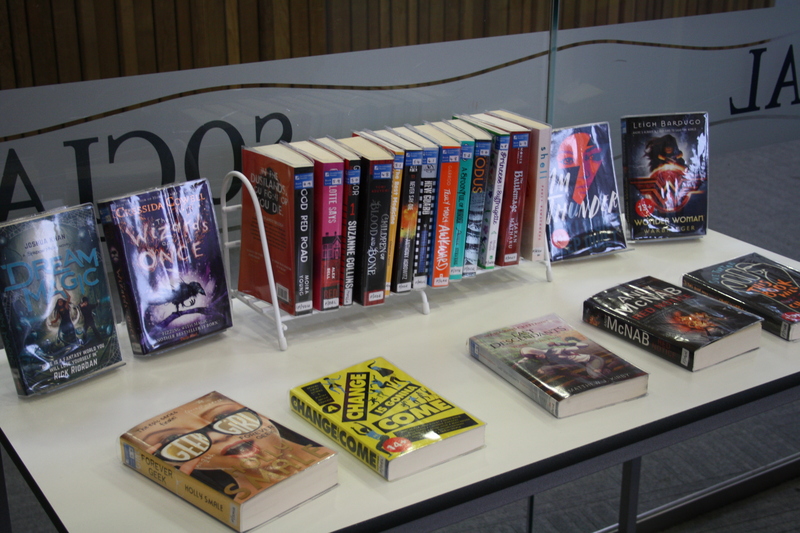 All Year 7, 8 and 9 students also take part in the Accelerated Reader individual and monitored reading programme in which they read their own choice of books and at their own level. 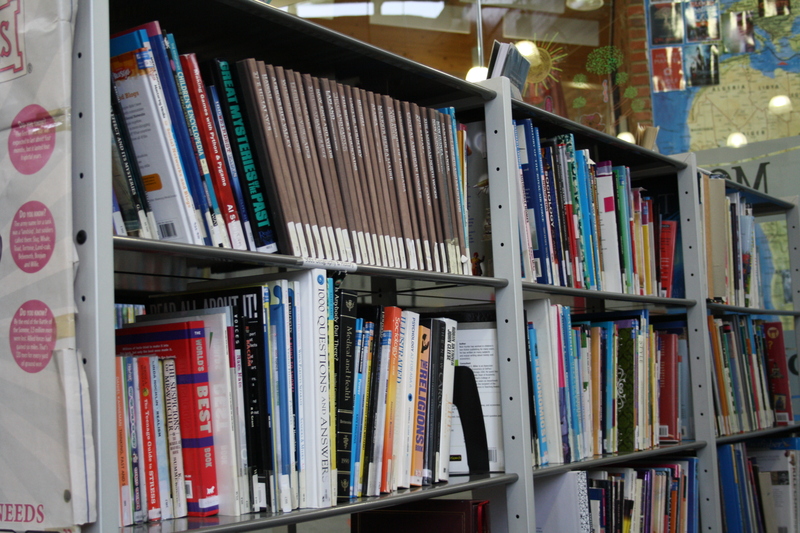 The library aims to play a full part in providing resources to back up the school’s Accelerated Reader programme. The library is open and staffed from 8.00am until 4.00pm, Mondays to Thursdays and until 3.30pm on Fridays during term time. Students may use the library before school, during breaks and after school within these times. Users of the library are asked to respect the space in which they are working or meeting and to be considerate of other users. You can reserve books and leave reviews by logging into the library system at http://u013945.microlibrarian.net/. 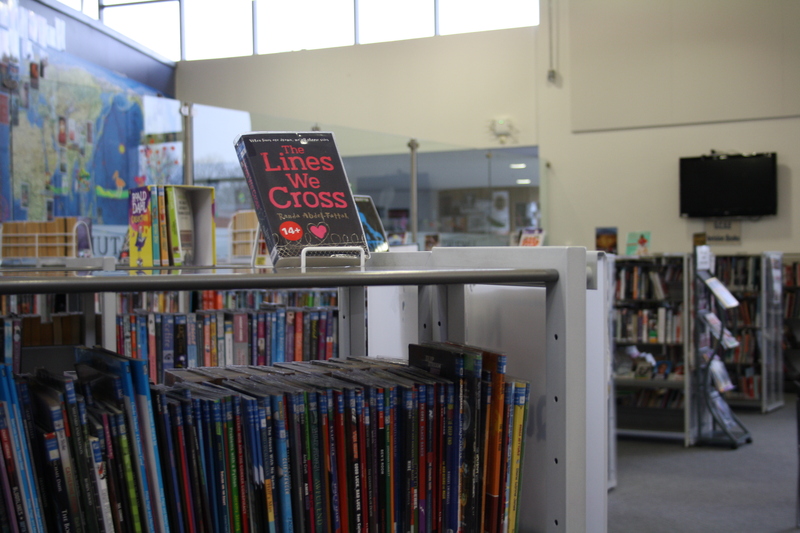 Alternatively, if there is a title you want to read, or that you think should be in the library you can contact the librarian by emailing: CarolMoorhouse@thewellingtonacademy.org.uk.